Our team of Secret Shoppers, Product Testers, Reviewers & Editors found absolutely nothing to contradict what millions have already said – Philips LifeLine is the premier provider of Medical Alert Systems in the world. 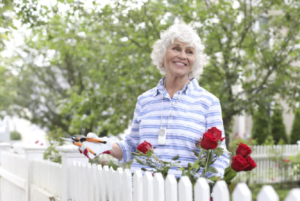 Philips Lifeline offers innovative technology, including in-home and GPS-enabled units, but their commitment to customer service makes them stand out from other medical alert systems on the market. 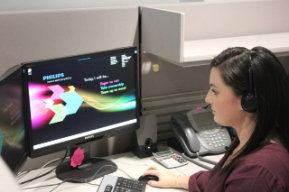 Call center associates receive 80-hours of specialized training and continued one-on-one coaching to ensure every team member meets Philips Lifeline’s high customer service standards. 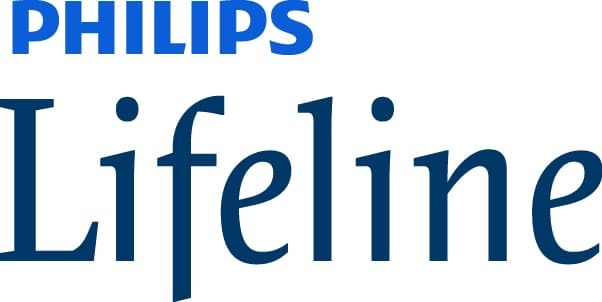 Convenience is key in today’s world, and Philips Lifeline delivers with convenient online ordering. Every step of the process is available online, and every unit comes with a handy ‘Buy now’ button that makes adding items to your cart easy. You even have the option of choosing self-installation or a professional installation as part of the checkout process. Not everyone is confident about which system is the best choice. If you aren’t sure which system to choose, or if you have any questions at all, customer service representatives are available from 8am to 10pm EST. Simply give them a call, and a real-life customer service rep will answer your questions, address your concerns, and provide you with a recommendation. If you’re internet-savvy, they’ve got you covered there too. An online chat means you can get your questions answered while you’re browsing the website without the need to call in. An online form is also available if your questions aren’t pressing and you’d rather wait to hear back from someone at a later time. You can also research your options more in-depth by checking out their online buying advice. In short, Philips Lifeline has covered all their bases when it comes to creating a quick, easy, and confident shopping experience. HomeSafe Standard – A traditional medical alert system option. It provides you with protection at home, and it comes in both landline and cellular options. Button-device options include a lightweight pendant or wristband. 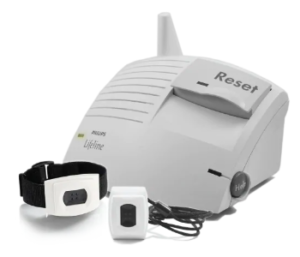 HomeSafe with AutoAlert – Includes the “HomeSafe Standard” equipment, except the pendant is fall detection enabled, which means if a loved-one falls and is unable to press their button, a help call will still be sent to the Response Center when a fall is detected so help can be dispatched quickly. GoSafe 2 – A single-device pendant system that includes GPS location technologies, fall detection, and two-way voice communication capabilities. This device ensures you have fast access to help whenever and wherever you need it. GoSafe – A single-device pendant, except it’s also paired with an in-home solution. The pendant offered in any of Philip Lifeline’s plans is water-resistant, so you can wear in the bath or in the shower, where falls are most common. Philips Lifeline also offers a medication dispensing unit. It can dispense up to six doses per day, in the right amounts, at the right times. This device has shown that seniors successfully take their medication on time over 98-percent of the time. Philips Lifeline offers exceptional value, which is why 7.5 million people choose their medical alert service. With a variety of units, you can choose the unit that fits your needs and your budget. Equipment features a wide range of operation, immediate two-way voice communication, and pendants that are water resistant up to one meter of water for a full 30 minutes. In addition, equipment features long-lasting batteries that are automatically replaced by Philips Lifeline, so you never have to worry about the functionality of your button. They have a generous return policy of 30 days, enabling you to thoroughly test the unit before making a commitment. Without any long term-contracts, you can cancel your service at any time without worrying about cancellation fees. Philips Lifeline keeps things simple with monthly payments starting at $29.95. If you want to make sure your system is set up properly, you also have the choice to pay to have your system professionally installed. 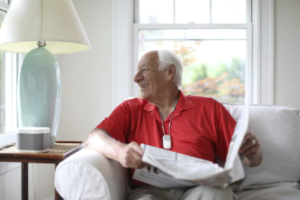 That can provide peace of mind to less tech-savvy seniors. 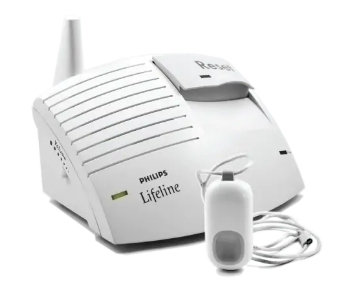 Philips Lifeline is the number one medical alert system when it comes to seniors served and it is recommended by over 200,000 medical providers. They were the first to offer a medical alert system in North America, which means they have been in business for over 45 years. 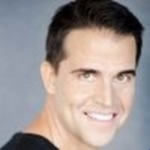 They have an impressive 4.6/5 star rating with over 1,500 positive customer reviews. They are accredited with the Better Business Bureau, Consumer Affairs, the MedicAlert Foundation, and the Visiting Nurse Association of America. Friendly personnel is available 24-hours a day, 7-days a week, 365-days a year, and they are ready to assist you within just 12 seconds. Call centers are based in the United States, but more impressively, call center associates receive 80-hours of gerontology and stress management training, and all response technicians receive one-on-one coaching to ensure they offer industry-leading support. In addition, you are in complete control when it comes to how you’re helped. Instead of emergency services being automatically dispatched to your location, a neighbor, caregiver, or family member will come to your aid first, depending on your preferences. If you’re looking for a trusted medical alert system with a proven track record of providing industry-leading service, turn to Philips Lifeline. With over 45 years in business, over 1,500 positive customer reviews, and multiple industry accreditations, you can trust you’ll receive the support you need with the touch of a button.